This Shangri-La has been characterized by some as indescribable...but let me try....A secluded getaway with a private, pristine 12 acre lake perfect for water activities such as fishing and boating. Miles of awesome trails to reconnect with the serenity of nature. Soak up the views and ponder our mountaintop sanctuary. Meet our peacocks. Visit our horses in the meadows, the stable or watch them being trained in the indoor arena. 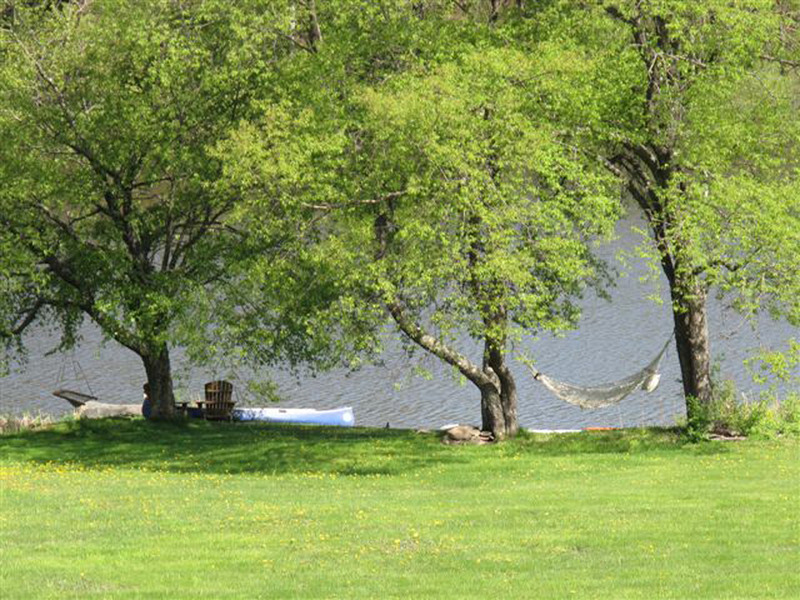 Plus, enjoy the organic flower and veggie gardens, pick/nicking in the pinksters, homemade wine, stargazing, bonfires and the list goes on....or simply relax in a hammock by the waters edge. Whether a romantic getaway, a family vacation, a private or group retreat, or a country wedding, we ARE the perfect setting. "Any season, any reason". ..